Culture, well-being, solidarity. Resources for you, your family, your neighbours and the most needy people. 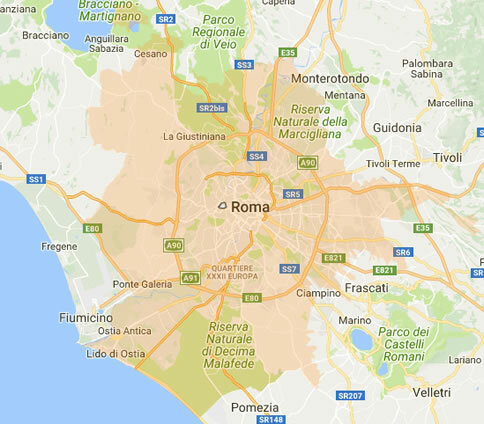 Whole Rome, zone by zone, quarter by quarter. 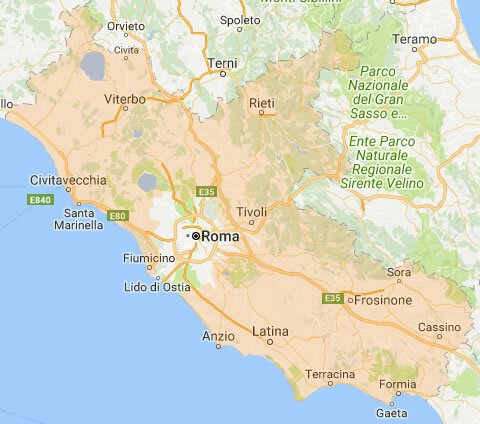 Whole Lazio, province by province, town by town.